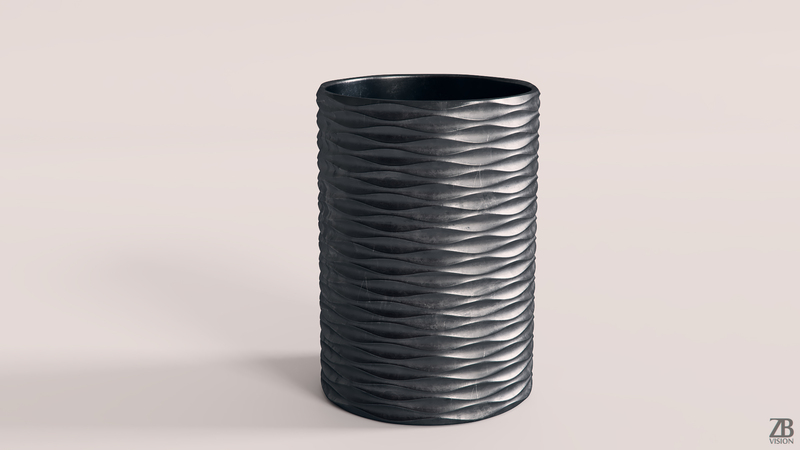 This is a 3d model of Thalweg Vase by Marotte France. 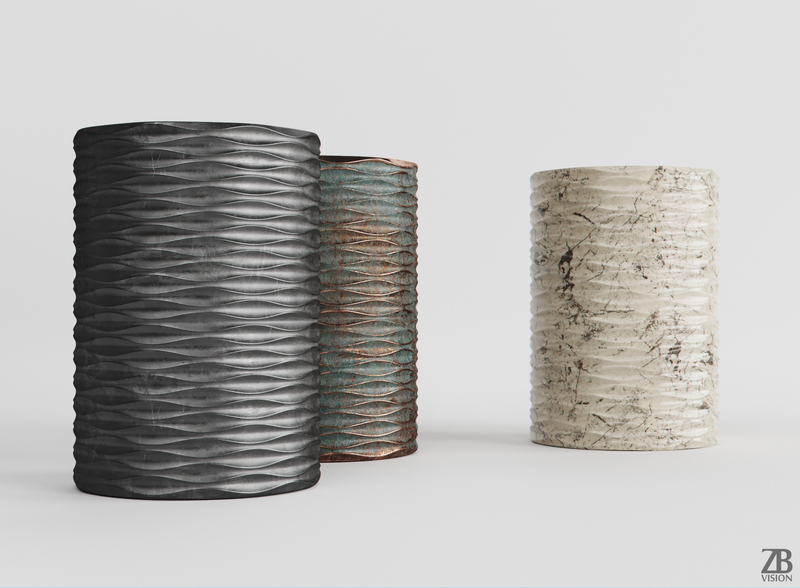 It was modeled and prepared for photorealistic renderings, close-ups, CG visualization. 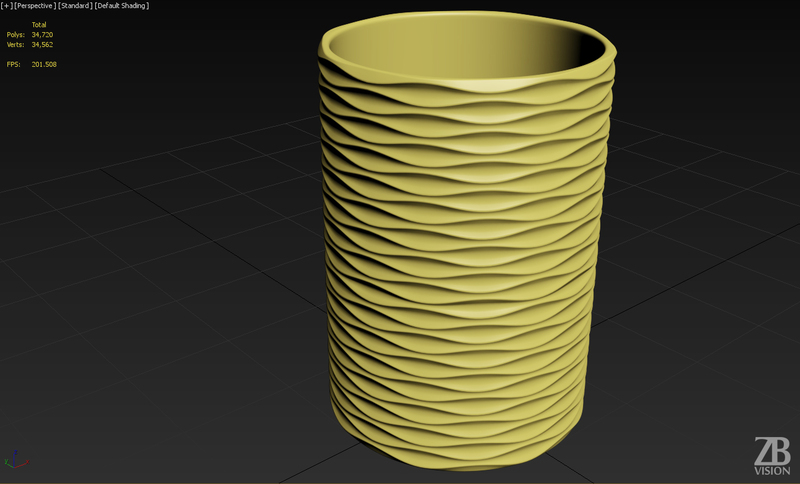 The vase model is ready to be inserted in your scene out of the box. 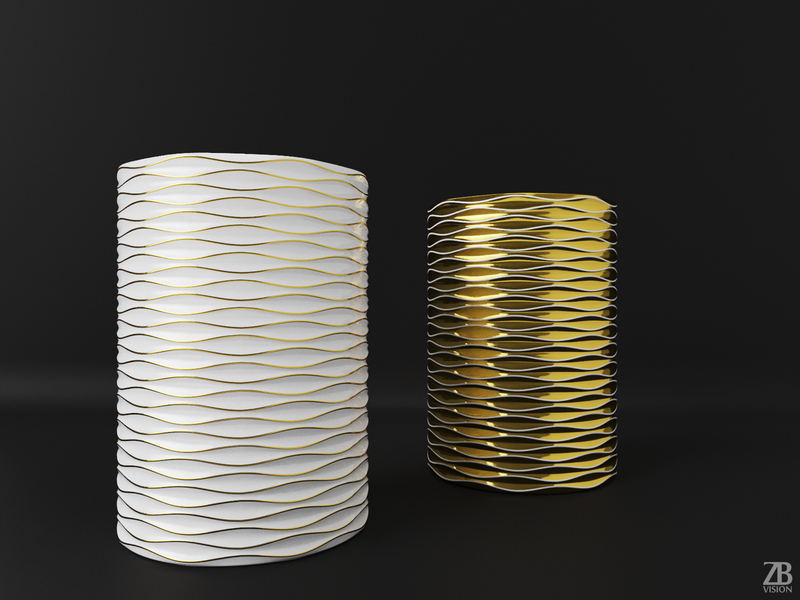 The wavy vase model is presented as single mesh. Mesh is mainly quad based. Base polycount is 34K. 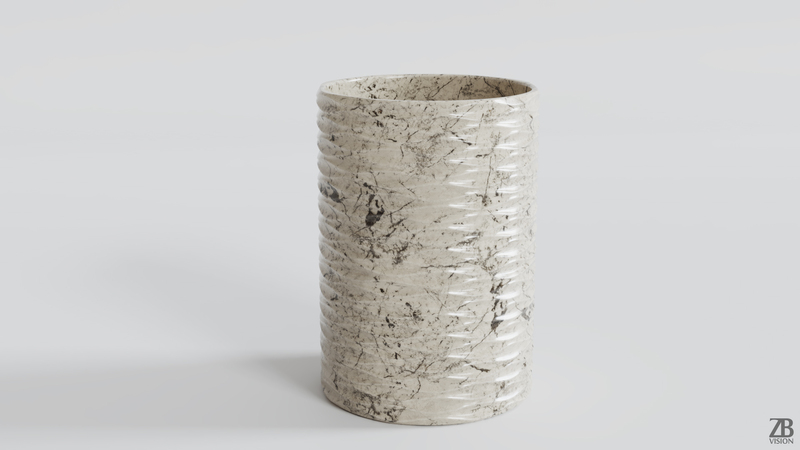 As this model was primary created for corona render engine, the .max vray version of the file contains also properly configured and assigned materials for the vase 3d model. Other versions have basic materials, so you will need to adjust them in connection with your particular software. 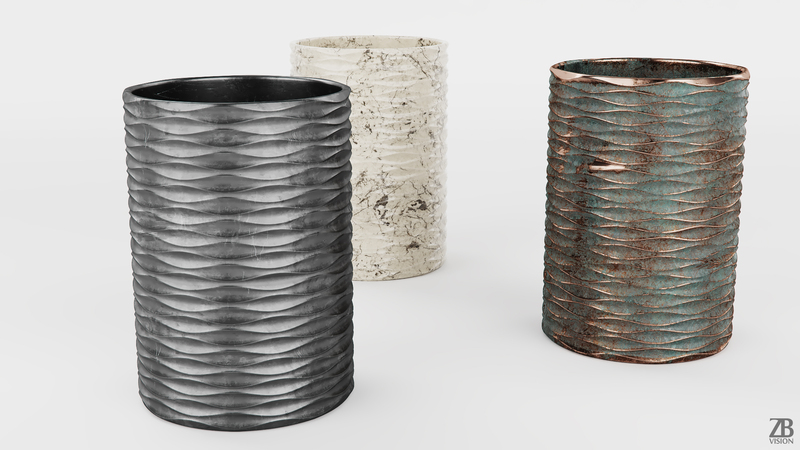 This model has a complete set of 3 texture based materials: oxidised copper, marble and steel which will make the process of material rebuild in your particular software a straight forward task. All preview images were rendered with Corona. 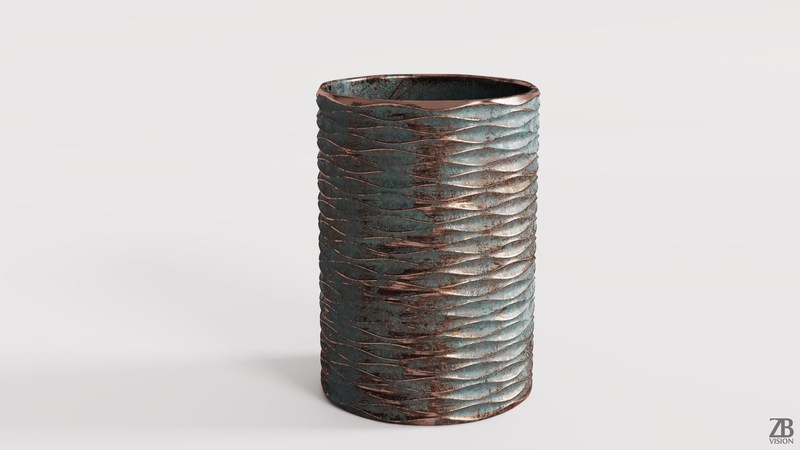 You will get only the Marotte Thalweg Vase and not the scenes used for the preview renders. 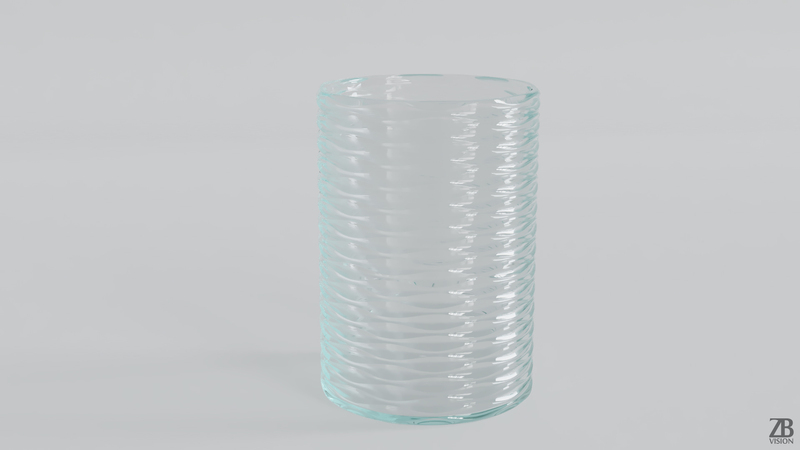 Please also take into consideration that the preview images are the result of the post-production and the look of wavy vase 3d model in your scene may differ due to the specific settings of your own scene. Product is ready to render out-of-the-box. Please note that the lights, cameras, and any background not described above objects are not included in the product. The model is clean and alone in the provided files, centred at origin and has real-world scale.